Let your eyes do the flirting with Andrea Flirty Lashes! Get ready and get rolling with Andrea Lashes! Bored of that regular look and want to spice it up? Look no further as Madame Madeline brings you an alluring collection of Andrea Lashes. Whether you choose Andrea Strip Lashes or make heads turn with Andrea Flirty Lashes, your eyelids will never be the same again. From formal affairs to just a night out downtown with friends, Andrea Flirty Lashes are just what you need to create stunning lashes with a hint of glitter. 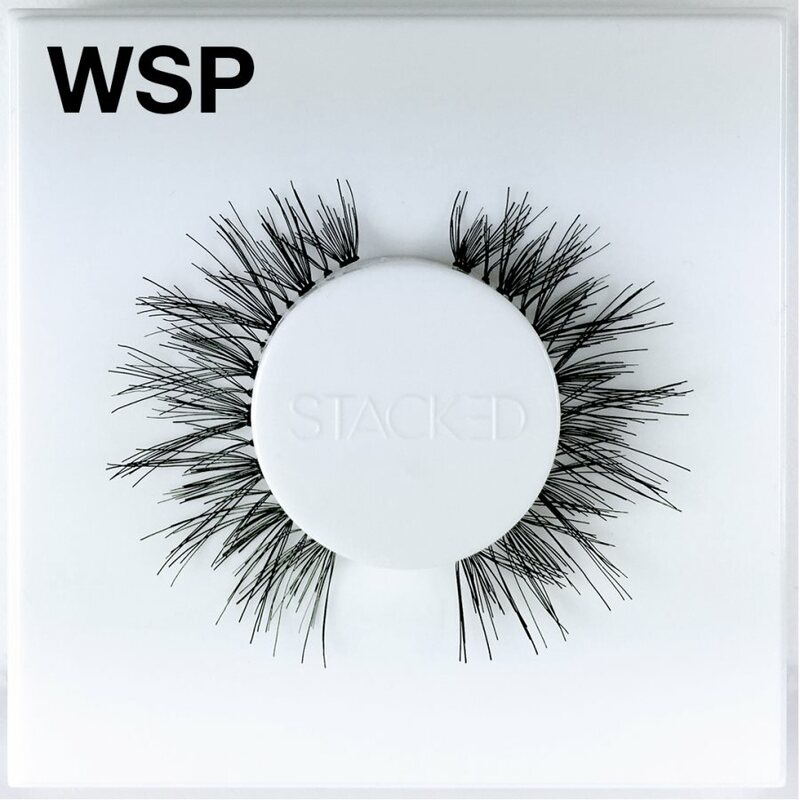 These flirty faux lashes are easy to apply, reusable, and add a sparkle of elegance to your natural lashes guaranteed to attract attention- after all, a little flirting does no harm! Super affordable and easily available in six fun styles, Andrea Flirty Lashes are especially great for small, large and round eyes. Rule your prom night, rock your wedding, and let your eyes do the flirting on your evenings out with Andrea Flirty Lashes! For the timid ones out there, the subtle Andrea Strip Lashes never fail to impress. 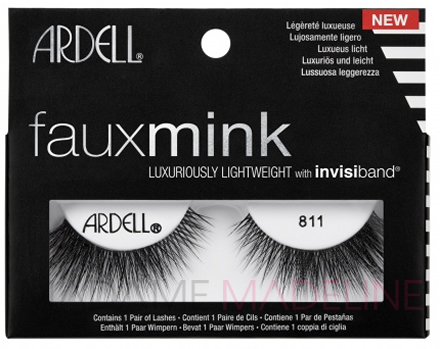 Andrea Strip Lashes, also known as Andrea Mod Lash, are exceptionally full and voluminous, and luxiouriously long. Made from 100% safe and sterile human hair, these falsies are modified in length: shorter on the inside and longer toward the outer corners. Extensively used worldwide by celebrity make-up artists, celebrities, fashionistas & models to create beautiful and glamorous looks, the Andrea Strip Lash collection gives you great value for those hard earned dollars as each pair of lashes can be used for up to three weeks. For best results, make sure your eye area is clean and oil-free before the application of Andrea Strip Lashes or Andrea Flirty Lashes. Always start at the outer corner while placing the lashes. Using a flat end toothpick or tweezers always comes in handy! Visit www.madamemadeline.com for complete range of Andrea Lashes at the tip of your fingers. Get ready to lash it up!